Summer is nearly here! Yeeeay! Here are loads of events and activities to keep the family amused rain or shine over the Summer holidays in Manchester Central, Wider Manchester, Liverpool or the North West UK. I try to collect as many cheaper ideas as possible, never overlook your local library and museum as they often have special events and a lot of them are free! The Jungle Book: Tue 29 Aug – Sat 2 Sept Quays Theatre. Fresh from an international tour Metta Theatre has collaborated with artistic directors Poppy Burton-Morgan and William Reynolds on a new version of Jungle Book using street dance, circus and spoken word. The Addams Family: Tue 29 Aug – Sat 9 Sept featuring all-star cast Samantha Womack, Carrie Hope Fletcher, Cameron Blakely and Les Dennis. Wednesday Addams, the ultimate princess of darkness, has grown up and has a shocking secret that only Gomez knows; she’s fallen in love with a sweet, smart young man from a respectable family! Now, Gomez Addams must do something he’s never done before — keep a secret from his beloved wife, Morticia. Lyric Theatre. In the galleries, Clive Arrowsmith's Lowry at Home: Salford 1966 opens daily until Sun 24 Sept. 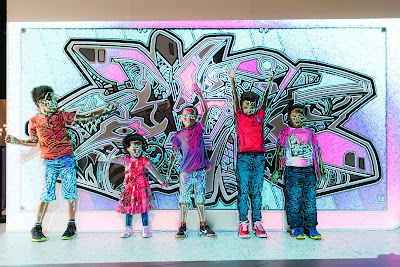 The Lowry will host an Open Day on Sat 5 August from 10am until 4pm, with free activities that enable visitors of all ages to explore the venue in a completely new way. 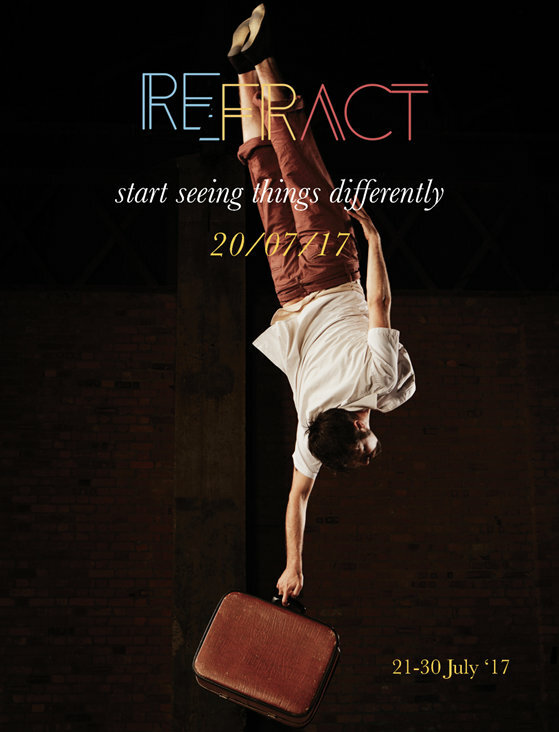 Find out more and book tickets via The Lowry Website. 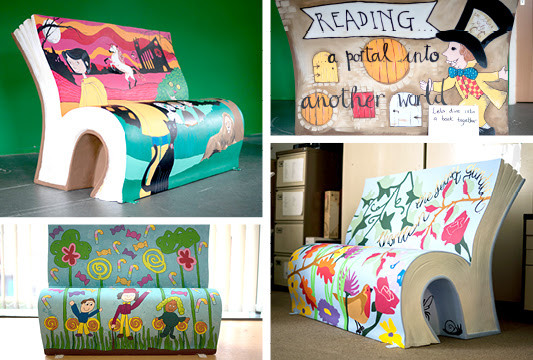 The National Literacy Trust and Manchester City Council’s Read Manchester campaign have teamed up with Wild in Art to bring a series of fantastic BookBench sculptures to Manchester. Book-shaped benches have been decorated by Greater Manchester schools and community groups with designs inspired by much-loved books and characters. Families can now follow a trail to discover the BookBenches in various venues, and there are special events running until 10 September, including live storytelling sessions and creative workshops. Manchester Arndale has six BookBenches on the lower mall near the LEGO store. Don’t forget to pick up a trail map on your way past! Find out more on the Arndale Centre website. English National Ballet’s My First Ballet: Cinderella 26-30 July. 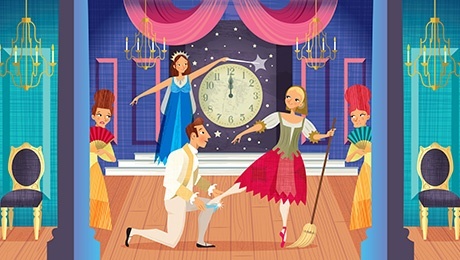 A reimagined version of the classic fairy-tale created especially for children as young as three, My First Ballet: Cinderella is adapted to an hour in length and features a narrator to help young audiences follow the story. For further information about English National Ballet and to book tickets visit www.ballet.org.uk. Box Office: 0844 871 3018 Tickets: £11.50 - £29.40 Or online at ATGTickets. Booking fees may apply. Families can Make their Mark this summer with a series of hands on interactive events celebrating what makes us all unique, inspired by the stories within the museum’s current exhibition, Never Going Underground. 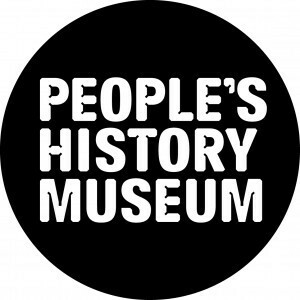 All events are free with a suggested donation of £3 and MUST BE BOOKED on the People's History Museum Website. Wednesday 26 July, 1pm-3pm. Make Your Mark: Crafty Portraits. Suitable for over 5s. Wednesday 2 August, 1pm-3pm. Make Your Mark: Fabric Flower. 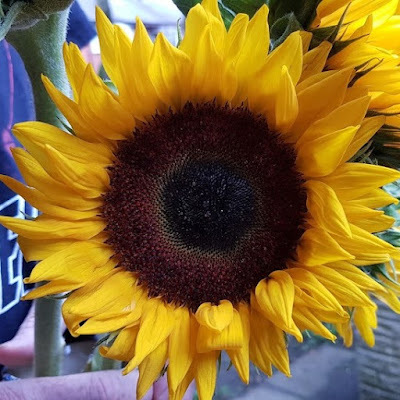 Create a beautiful flower to transform into a larger celebration of the LGBT+ movement as part of a community artwork, before taking it home to enjoy! Suitable for over 5s. Wednesday 9 August, 1pm- 3pm. Make Your Mark: Sing a Song workshop. Join songwriter Quiet Loner. Wednesday 16 August, 1pm-3pm. Make Your Mark: Dream Catchers Channel some of the inspirational people featured in the museum’s collections and dream big, learning how to create a beautiful woven rainbow dream catcher to take home and treasure. Suitable for over 5s. Wednesday 23 August, 11am-3.30pm. We are Family! Family Fun Day. 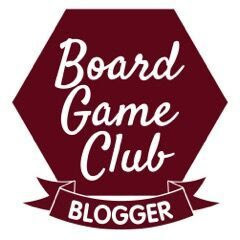 Fun events and activities for all ages. Wednesday 30 August, 12pm-3pm. Make Your Mark: Storytelling with Olly Pike and Craft Activity After getting creative inspiration from the stories, kids can create their own shadow puppets to take home and start creating their own stories! Suitable for ages 1+. 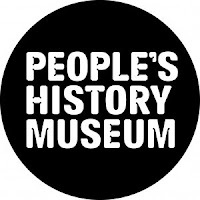 Open daily, to find out more visit www.phm.org.uk and follow @PHMMcr. 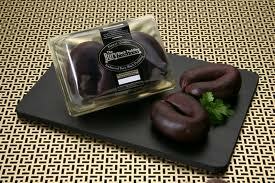 Contact Young Company: 15 Minutes. 26-29 July 7.30pm. A Warhol-fuelled journey into fame, pop culture and consumerism. Age 12+ Tickets £12/£7. More details and full Autumn programme on the Contact Manchester website. Imagine It, Make It, Move It. 22 July-4 September. 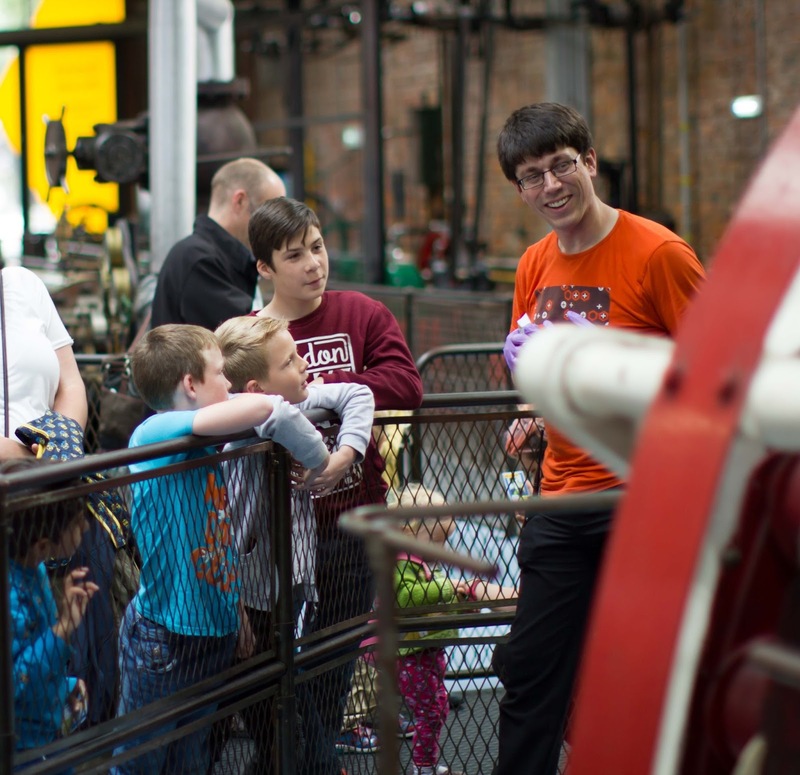 The Museum of Science and Industry Explainer team are getting everyone imagining, making and moving this summer with hands-on workshops, shows and demonstrations. Pick a team and see some spectacular feats of science at the Science Showdown. Make your own fidget spinner to take home. Ride the first ever passenger railway on the 1830 Express. Experience smells, sounds and stories of the Power Hall and the Textiles Gallery. Younger children can help invent a brand new bike and pedal to victory at the Inventors Wanted! show; or get creative by printing their own steam train designs. Free entry. Charges may apply to some activities. 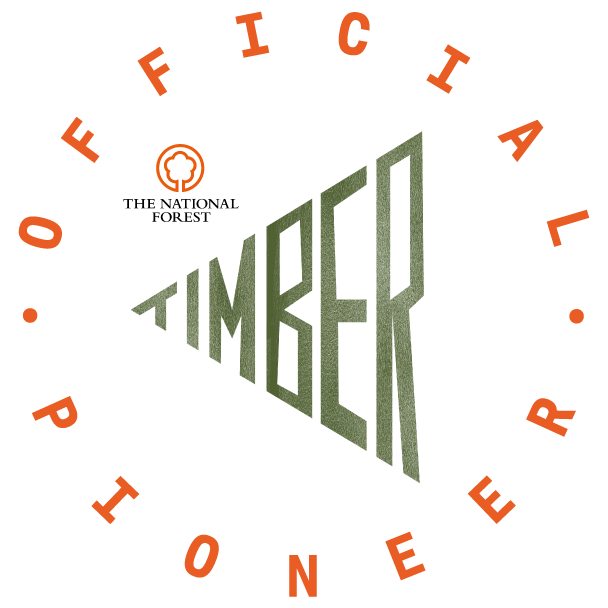 Age recommendations apply for some activities – see website for details. 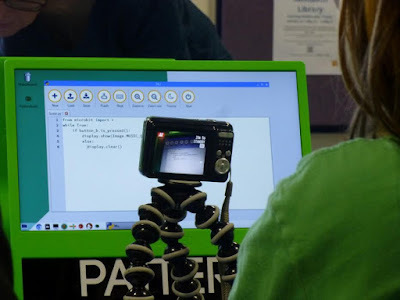 MakeFest 19 and 20 August Family-friendly celebration of making, coding, tinkering, arts and craft. 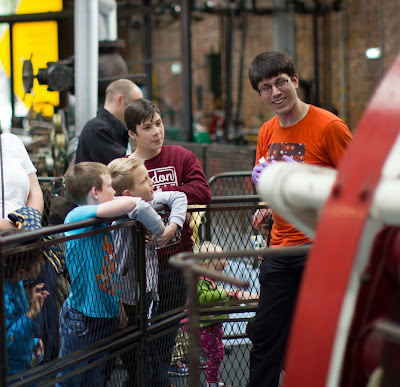 Join makers and creators from all over the North West for a two-day, hands-on frenzy of activities. 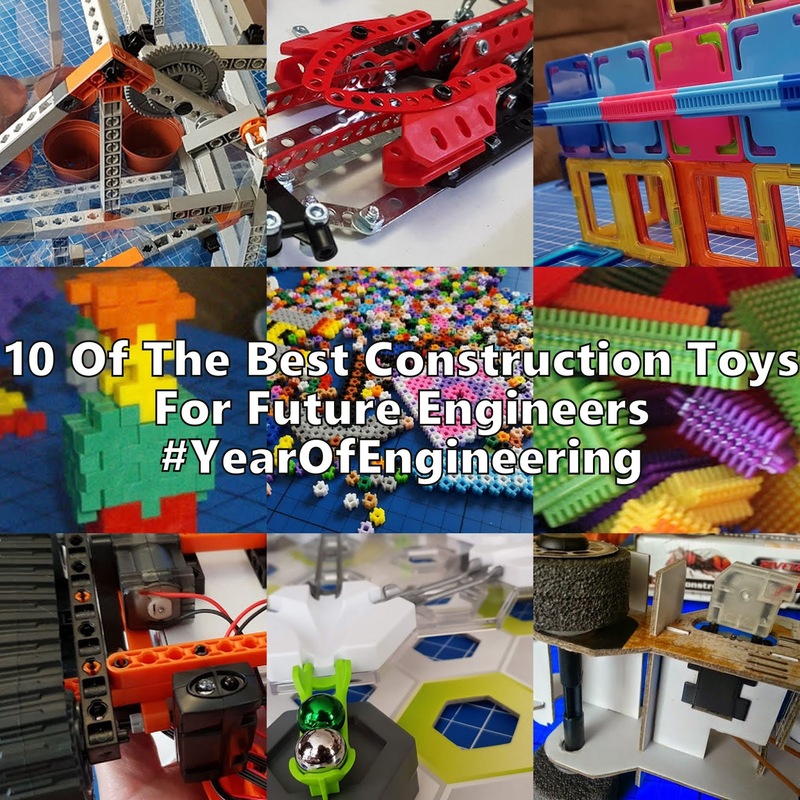 Try anything from making your own battle robots to stitching electrical circuits to racing balloon powered cars. Free entry. Charges may apply to some activities. Age restrictions may apply – please see website for details. Pi: Platform for Investigation 15 July and 12 August Pi is the museum’s monthly, hands-on science event. It gives families the chance to get closer to cutting-edge experiments, research, and innovations on a whole host of topics. Keep checking the website for what themes are coming up. Free entry. Age restrictions may apply – please see website for details. Every Tuesday 11am, 12pm, 2pm and 3pm: Princess Sing-Alongs in the Main Dome of the centre. Adult shoppers who can’t resist a little magic can sing along too! Rapunzel, Sleeping Beauty, Cinderella and Snow White will be performing 25th July, 8th and 22nd August. Rapunzel, Princess Beauty and Flynn 1st, 15th & 29th August. Every Wednesday 12-4pm: Kiddy festival: A six-week festival of fun for little ones including face painting, silent disco, circus skills and more every , outside Goldsmiths starting 26 July. Every Thursday and Friday 6-8.30pm and Saturday 4-8pm intu Summer Nights bringing the latest local music to the malls. Every Sunday – Friday 12-6pm and Saturday 10am-8pm: Barton Square Beach. The free beach is bigger and better than ever, complete with deckchairs and even a range of activities such as Water Walkers, Bumper Boats and a SEA LIFE dino dig. All Summer: Jurassic Ranger Treks at Sea Life - learn about the mightly Megalodon plus predators of the past such as Nautilus, Axolotl and Lung Fish. Thursday 27 July: Ninjago-themed extravaganza on the intu stage with live appearances from the centre’s Master Model Builder. Sunday 30 July 11am-4pm Rave-a-Roo For the first time ever, Ministry of Sound’s famous Rave-A-Roo night is branching out of London. This exciting one-off event will see Selfridges full of families dancing, face-painting, clay modelling and enjoying disco ball games. 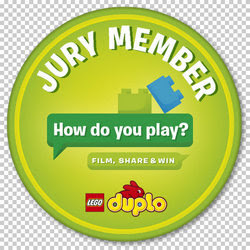 31 July - 2 August 11am - 2pm and Monday 7 – Wednesday 9 August 11am - 2pm: Playmobil Fun. A new, special play zone outside Topshop with giant figures, colouring-in and other great activities . Thursday 3 August 999 Day Emergency services teams will be at the centre hosting an incredible free family-focused day. Emergency vehicles, vintage appliances, demonstrations and displays. 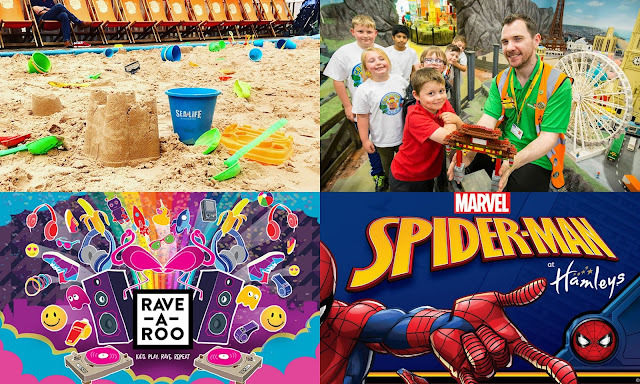 4-13 August: LEGOLAND Discovery Centre Manchester’s NEW Cartoon Network Event features heroes from Adventure Time and The Powerpuff Girls in an adventurous animation studio, plus power trails and creative workshops. 12 August, 11am – 4pm: Meet Spiderman in Hamleys. This event is free but do expect queues. 22-28 August: The Nerf Test Centre: A never-been-seen-before photo opportunity outside the centre’s Great Hall - The Nerf Test Centre is a shipping container filled with suspended cars which shoppers can test out the new Regulator blaster and Nitro MotoFury blaster. Hulme is Where the Art Is FREE Festival will launch on Saturday 22 July with Arts and Crafts (12pm-5pm), a Giant Dragonfly Parade (5pm) from Birley Street to a family gig in Hulme Park with pop singer and soul writer Lily Jo. 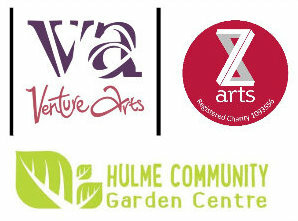 A partnership between Z-arts, Hulme Community Garden Centre, Venture Arts and MMU, this year the theme will be bears, with picnics, storytelling bear hunts and lots more bear inspired activities taking place right across Hulme throughout the Summer. More information on their Facebook Page. 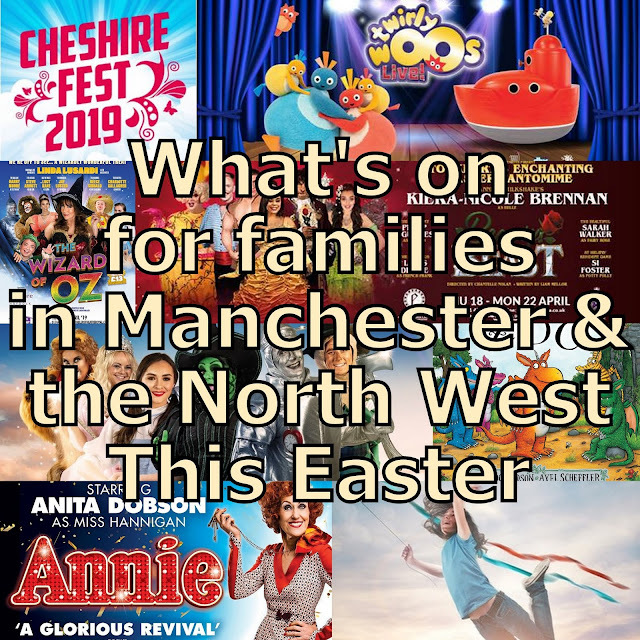 There is loads on in Bury over Summer - The East Lancs Railway, Fusiliers Museum, Railway Museum and Art Museum all have special events. To find out more, here's a post from Karen who usually writes at That Lancashire Lass - Bury, Summer for families 2017. The British Music Experience Summer Holidays Programme. 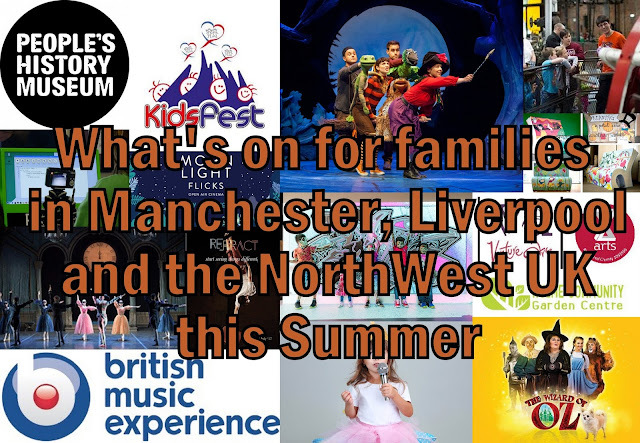 Families of all ages can come along and experience the story of British Music through costumes, instruments, performance, memorabilia and some special activities. Story Time and Sing Along Sessions for the little ones (1.30pm), Craft A Dream Catcher (11am-3.30pm). Meet our Visitor Experience Musicians (1-3pm) in the Gibson Interactive instrument studio. Tickets are available to buy online here and from the Box Office at The British Music Experience. Adult £16 Child Under 5 FREE Child (5-15) £11 Concession £14.50 Family Ticket £43 For more information see The British Music Experience website. Big Rig Royal Marine assault course, Lazer Tag, zorbing, and other games, activity zone and dance arena including Baby Rave for the under fives. Disney characters including Beauty and the Beast will be available for selfies throughout the day, as will Merseyfire and Rescue. Walton Youth Services are organising team games including tug of war, family football tournament, and Silly Sports Day. Balloon sculptures, mini carriage rides and a chance to meet and feed Alpacas. 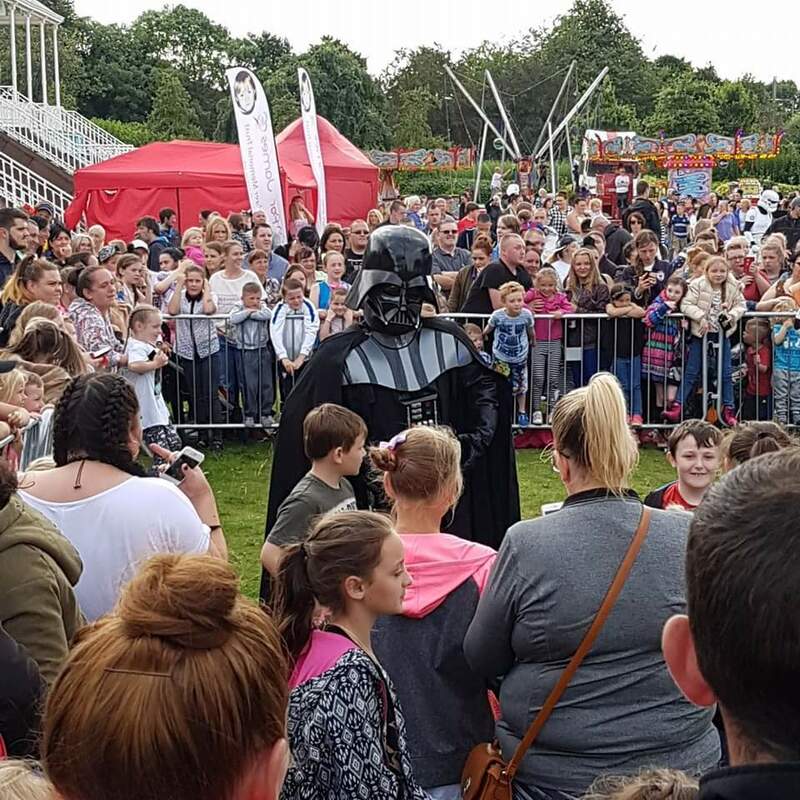 Rob Raptor is bringing his birds of prey, and Bushido Martial Arts and Martial Arts Aintree have 'hands-on' performances. 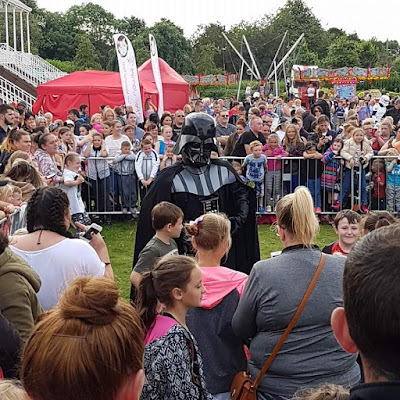 We Are Family free family friendly event will be on Sunday 30th July 11am - 5pm Activities, workshops and a jam-packed programme of live entertainment. Inflatables, fairground rides, international dance and arts and crafts stalls. Barclays Main Stage acts include Marcus Collins, boyband 5 to 5 and Jennifer John & Merseyside Choirs. Code Playground offers a fun way to learn the basics of coding with a 2-hour session designed for children aged 7 to 17 to learn the basics and develop digital skills for the future, book a place by visiting bit.ly/LiverpoolPrideCP. 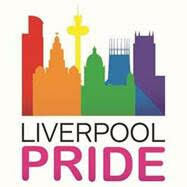 DigiSafe in Cyber Space provides tips and guidance on how to stay safe on-line visit bit.ly/LiverpoolPrideTT to book a place. 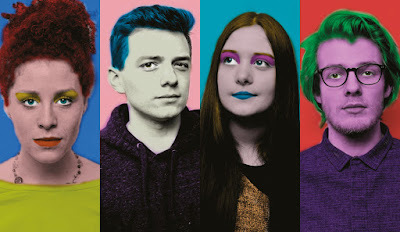 We Are Family was launched by Liverpool Pride Festival in 2016 in acknowledgement of family and friends from the wider community who support the LGBT+ movement. Chalk It Up! International pavement art festival Saturday 26 and Sunday 27 August The streets of Crewe town centre will become the canvas for an international art festival over August Bank Holiday weekend. 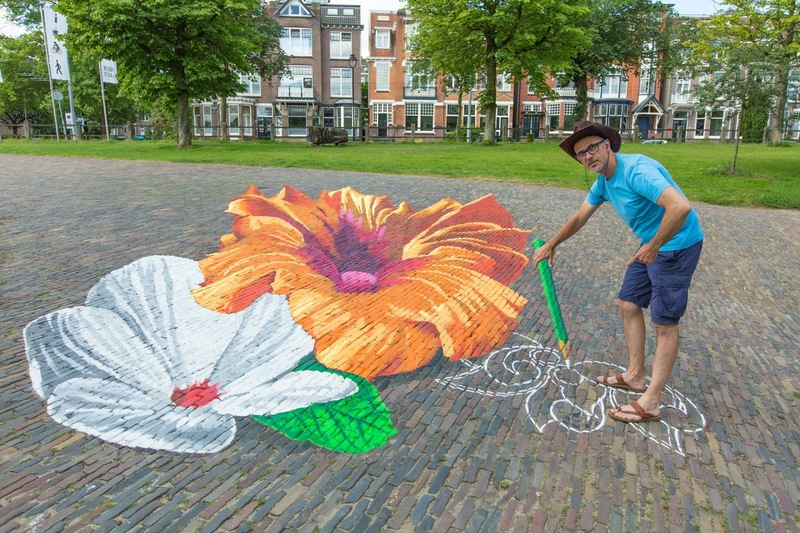 Around 30 multi-award winning and world renowned artists will transform the pavements into a riot of colour, using chalk pastels to create impressive 12ft x 16ft pieces of artwork in Crewe’s Market Square as they compete for a series of prizes. During the weekend there will also be opportunities for visitors to give pavement art a go themselves, as well as a children’s competition. All the artists will be working on their creations between 10am and 6pm on the first day (August 26) of the festival and the morning of the second, with judging then taking place during the afternoon. On day one, visitors can add their mark to a giant chalk painting in Lyceum Square from 1pm-4pm. On day two, from 12pm-3pm, children can participate in a competition on Lyceum Square where there will be prizes for different age groups. Visitors will also be asked to vote for their favourite piece of pavement art, with a prize for the winning artist. Eureka! is hosting a BIG summer-long festival of tech, science, performance and play and is open daily 10am-5pm from Saturday 22 July to Sunday 3 September. Visitors can try their hand at coding, animation and more with a changing programme of hands-on tech activities and workshops including digiPlaySpace a new exhibition all the way from Canada! Regular visits from storytellers Gacko and our mate Ian Douglas, and explosive science shows from Professor Pumpernickel. For more information, including weekly activity programmes, visit the Eureka! website. 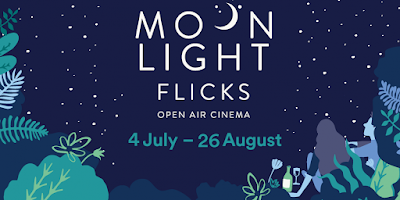 Moonlight Flicks 4 July - 26 August. 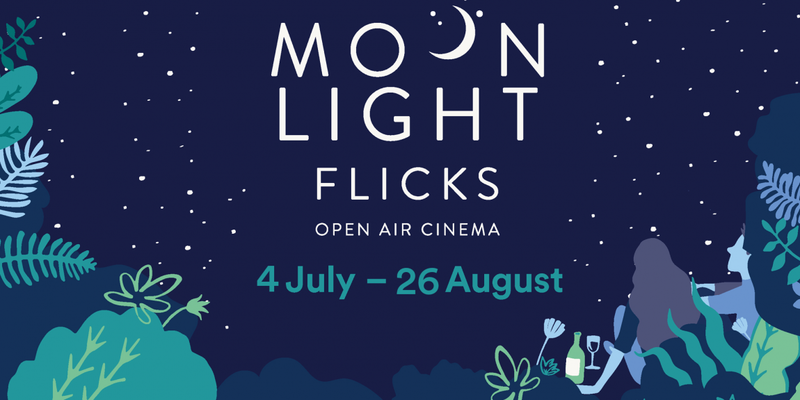 A wide selection of films, from romantic comedies and musicals to Star Wars spin-off Rogue One, starting with Disney movie Moana and the magical Fantastic Beasts and Where to Find Them. Films start at dusk and the audience uses wireless headphones to ensure maximum sound quality. You're welcome to bring your own picnic, chairs and blankets, or you can hire furniture from us, and order a take away from Pizza Express, delivered to your seat! Accessible toilets available at Pizza Express and partnership with the car park next door, giving you 50% off. 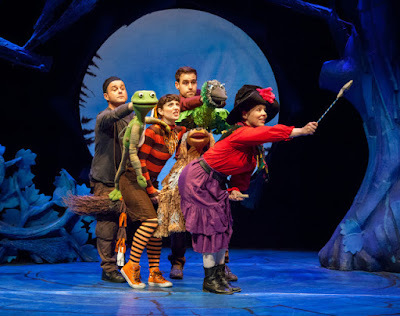 Find out more on the Storyhouse Website. Regal Entertainments present The Wizard of Oz. 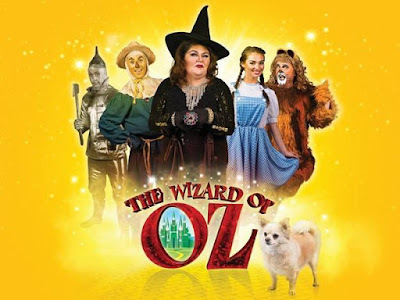 7th-12th August with an all-star cast including Eastenders’ Cheryl Fergison as the Wicked Witch of the West, Charlotte Gallagher as Dorothy, X Factor star David Heath as the Scarecrow, Blood Brothers star Olivia Sloyan as Glinda, Philip McGuiness and Simon Foster. Performances 1pm every day, plus 5pm M/Th/F/S. Ticket prices vary, around £15pp. Find out more on the Stockport Plaza website. Ross Atkin. Monday 31st July. Macclesfield Library. 18.30-20.00, FREE. Ross Atkin is a designer and engineer based in East London with a strong interest in making design and engineering more visible and accessible to young people. I've not been paid to add any of these events, if you have one you think I should add, please email me the details.